Earlier this year I celebrated 1000 posts on this blog; now it’s time to celebrate passing another milestone: ten years since my first ever post. Thanks to everyone who has been with me since then! It’s my habit to post a review of the past year on this date, and as always there’s a lot to think about. This has been the first year where the majority of my posts have not been on SSAS or MDX. Most of my consultancy and training is still on these topics but given the lack of new features in SSAS recently it’s become harder and harder to find anything new to say about it (although a few other bloggers have managed to, such as Richard Lee’s great posts on using PowerShell to automate various SSAS administrative tasks). On the other hand I’ve invested a lot of time learning Power Query and as a result I’ve found a lot to write about, and this is true even after having written a book on it. I really hope that SSAS gets some attention from Microsoft soon – I’ve come to accept that I won’t see anything new in MDX, and the same is probably true of Multidimensional, but Tabular and DAX should get a major upgrade in SQL Server v.next (whenever that comes). 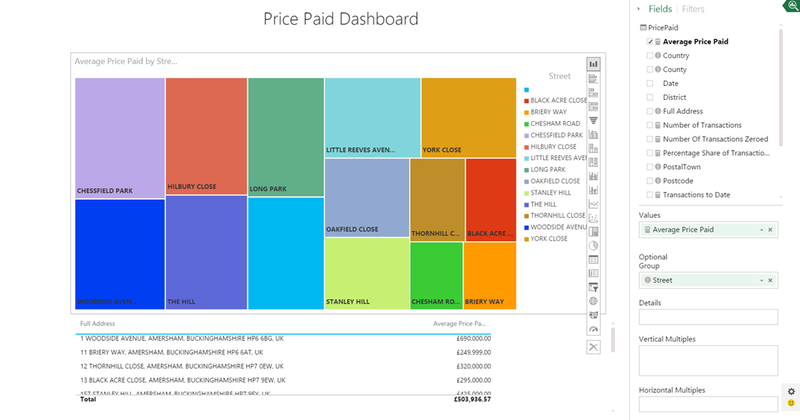 Given the strong ties between SSAS Tabular, Power Pivot and now the Power BI Dashboard Designer I would guess that we’ll see new Tabular/DAX features appearing in the Power BI Designer in the coming months, and then later on in Excel and SSAS. When that happens I’ll be sure to write about them. It solves a significant problem for a lot of people, that of cleaning and transforming data before loading into Excel. 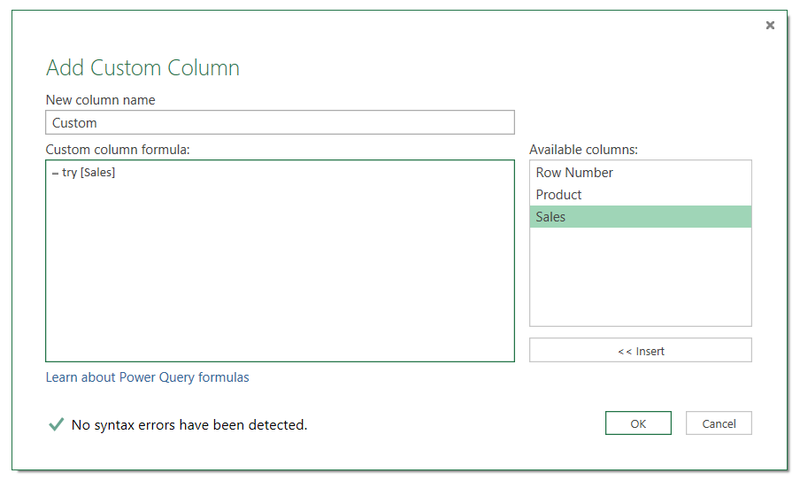 My feeling is that more people need Power Query for this than need Power Pivot for reporting. More importantly, it’s a great product. It works well, it’s easy to use and I’m constantly being surprised at the types of problem it can solve. Indeed, where there’s an overlap between what it can do and what Power Pivot can do, I think users will prefer to work with Power Query: its step-by-step approach is much friendlier than a monolithic, impossible-to-debug DAX expression. Whenever I show off Power Query at user groups or to my customers it generates a lot of interest, and the user base is growing all the time. I love the way that the Power Query dev team have released new features on a monthly basis. The amount that they have delivered over the last 18 months has put the rest of Power BI to shame, although I understand that because Power Query isn’t integrated into Excel in the way that Power View and Power Pivot are they have a lot more freedom to deliver. 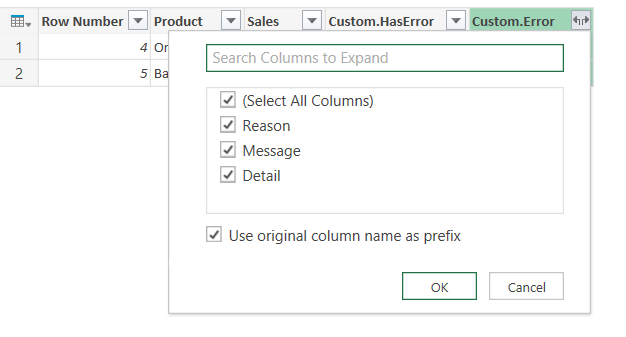 What’s more important though is that the Power Query dev team make an effort to talk to their users and develop the features that they actually want and need (the ability to set the prefix when expanding columns is a great example), rather than build whatever the analysts are hyping up this year. This gives me a lot of confidence in the future of the product. 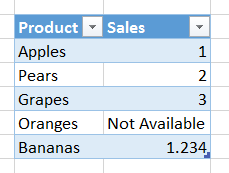 Having seen the way that Power Query has been integrated into the Power BI dashboard designer, it could be the case that in the future the distinctions between Power Query, Power View and Power Pivot disappear and we think of them as parts of a single product. One other big change for me this year was that I resigned from the SQLBits committee after seven years. There’s no behind-the-scenes scandal here, I just felt like it was time for a change. I work too hard as it is and I needed to free up some time to relax and be with my family; I was also aware that I wasn’t doing a great job on it any more. It was a very tough decision to make nonetheless. I had a great time with SQLBits while I was involved with it and I’ll be at SQLBits XIII in London next March as an attendee and hopefully a speaker. I know it will be another massive success. Looking forward to next year, I hope the new direction for Power BI will be good for partners like me. There will certainly be continued interest in training for it, but the real test will be whether there’s a lot of demand for consultancy. I’ve done some Power Pivot and Power Query consultancy work this year, and demand is definitely increasing, but it’s still not a mature market by any means. Maybe the move away from Excel will change the nature of the BI projects that people attempt with Power BI, so that there are more formal, traditional implementations as well as the ad hoc self-service use that I’m seeing at the moment. 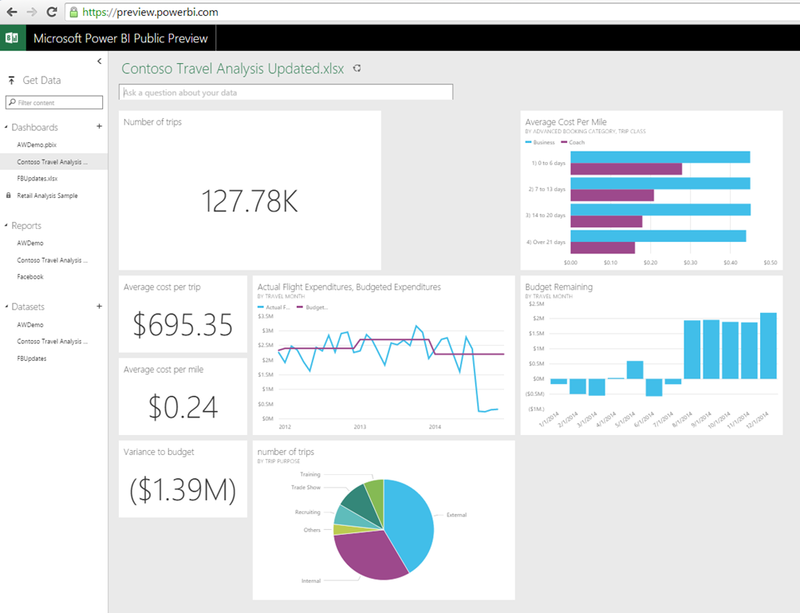 The new Power BI APIs should also encourage more complex, IT department-led projects too. I don’t have a problem with the concept of self-service BI but I think it’s a mistake to believe that all BI projects can be completely self-service. I would like to think that there’s still a need for professional services from the likes of me in the world of Power BI; if there isn’t then I’m going to need to find another career. Anyway, I’ve probably gone on for long enough now and I need to get back to enjoying what’s left of the holidays. Best wishes to all of you for 2015! 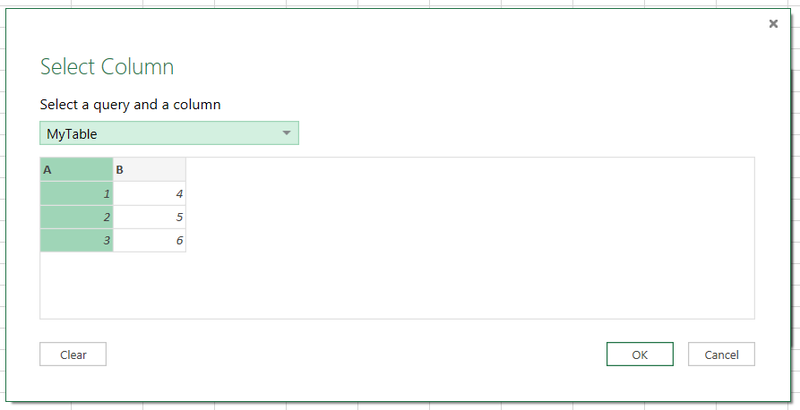 In the September 2014 update of Power Query a new piece of functionality was added: the ability to turn on tracing. There’s no documentation about what the trace files actually contain anywhere (it’s clearly intended to be used only by Microsoft to help them diagnose problems) but I couldn’t help but be curious about what’s in there. And of course, when faced with a strange text file to make sense of, I turned to Power Query! As far as I can see, every time you run a Power Query query two files are created: one with a filename beginning “excel”, the other with a filename beginning “Microsoft.Mashup.Container”. All of the interesting things I found were in the “Microsoft.Mashup.Container” files so I’ll ignore the second type of file from now on. The obvious way to get rid of everything before the JSON is to split the column twice using a colon as the delimiter. However if you do this using the default UI settings you’ll find that the JSON is mysteriously broken – all the double quotes have disappeared. This is in fact a side-effect of the way the UI uses the Splitter.SplitTextByEachDelimiter() function: it uses a null in the second parameter, which translates to the default value of QuoteStyle.Csv, but to stop the JSON breaking you need to change this to QuoteStyle.None. Here’s an example of a query I generated to read a log file. I don’t want you to think this is a query that will read every log file though: the format may vary depending on the query you run or the version of Power Query you have. 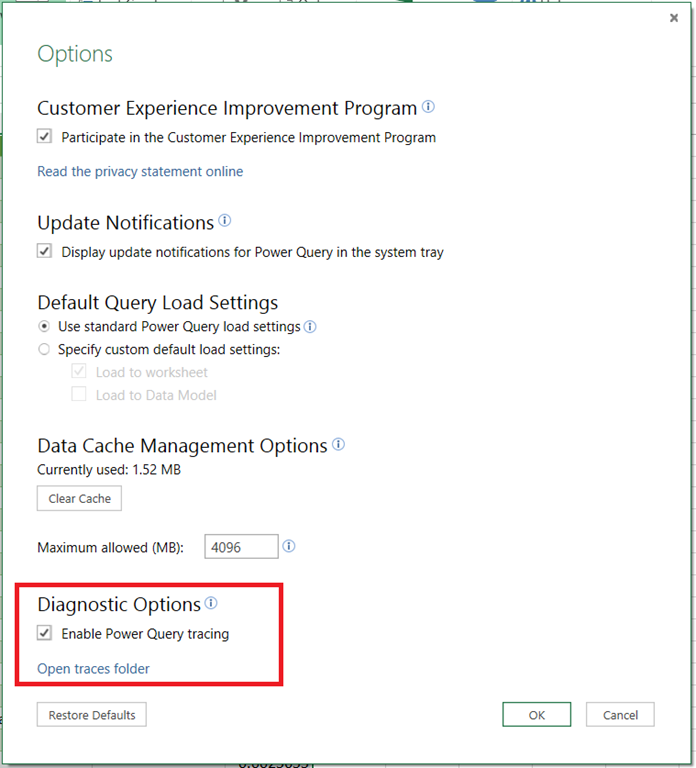 I also encountered a few bugs and strange error messages in Power Query while experimenting (I think some were caused by trying to read from files while tracing was turned on, or while the files were open in Notepad) so I can’t guarantee you’ll be able to read the files you’re interested in. At this point there’s plenty of useful information available: a list of events, a start time for each event, a duration for each event, and other columns where error messages, durations, SQL queries and the number of fields returned by each SQL query. All very useful information when you’re trying to work out why your Power Query query is slow or why it’s not working properly. It’s a shame there isn’t any documentation on what’s in the trace file but as I said, it’s not really for our benefit so I can understand why. At this point you’re on your own, I’m afraid. Happy exploring! This is just declares a function that takes a single parameter, Mylist, that is a list and it returns the sum of all of the values in that list. I’ll use this in a more practical scenario in a future blog post! In part 1 of this series I showed how you can set properties for Power Query function parameters so that saw a description, an example value and a dropdown list containing allowed values when they invoked the function. In this post I’ll show a slightly more complex use of this functionality: querying a relational database. Consider the following function. 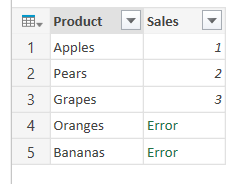 It connects to the DimDate table in the Adventure Works DW sample database for SQL Server, removes all but the Date, Day, Month and Year columns, and allows you to filter the rows in the table by day, month and/or year. It’s a big chunk of code, but not too difficult to follow I hope. The outer let statement has three steps inside it, each of which itself consists of a let statement. The first two steps, GetDimDateTable and BaseFunction, contain more or less the same code as the original function when put together. GetDimDateTable returns the whole DimDate table with the three columns I need; BaseFunction defines the function to filter it. The reason I split the code across two steps is so that, in the third step (AddAllowedValues) I can call the Table.Column() function on the Day, Month and Year columns returned by GetDimDateTable and get lists containing all the distinct values in these three columns. I’m then using these lists when setting AllowedValues in my custom types. The only other thing to point out here, that wasn’t mentioned in my previous post, is that for optional parameters the custom type used needs to be marked as nullable; this means you get the option to not pick anything in the dropdown box that is displayed. You can download the sample workbook containing the code shown in this post here.